I’m sitting here at the end of New Year’s Day and am smiling when I think of 2017. I was blessed with so many wonderful clients. 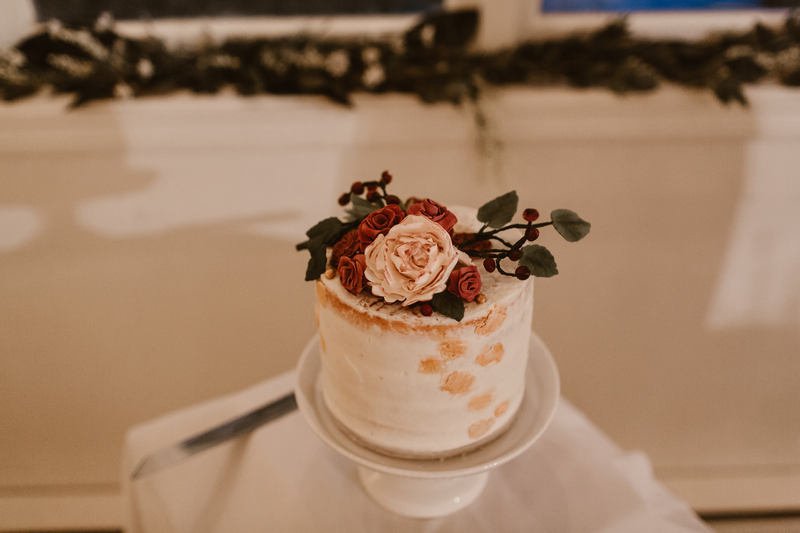 Brides, looking forward to their upcoming wedding day, spouses planning detailed surprise birthday parties for their significant other, and parents anticipating the birth or birthday of their special ‘littles’. So much to be thankful for, in both business and relationships. May you all be incredibly blessed in 2018 and find new ways to share those blessings with those around you! 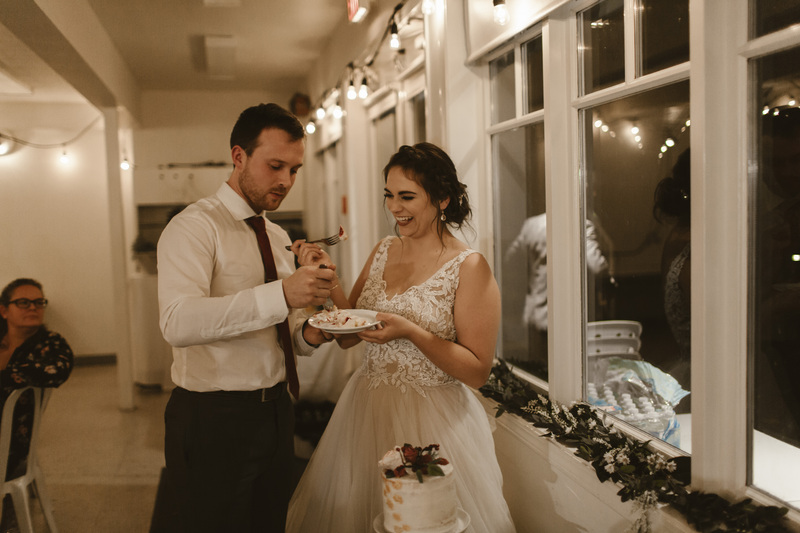 And speaking of weddings, this cake was for a sweet couple, Christina and Ryan. Ryan is on our sound-tech team for the worship team I’m involved with at Glad Tidings in Victoria, BC. 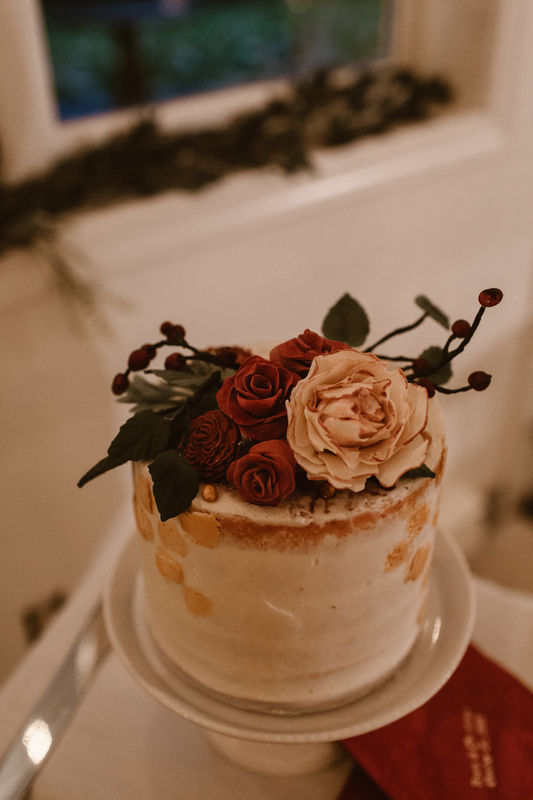 They are a sweet couple and I was excited to spend some time focusing on sugar flowers for this cake topper, as well as creating this semi-naked cake with splashes of gold. Photography by the uber-talented Rachael Alexandra. ← You want a shot at the title?